Industrial Water Treatment – Ozotech, Inc.
Around the world, the bottled water industry uses Ozotech industrial water treatment systems to add to the final stage of their treatment process. Ozotech Systems provide ozone treatment in accordance with FDA, USDA, and IBWA guidelines. The Ozotech 5-10 GPM system is a self-contained disinfection system that injects ozone into solution, allowing for a 4-minute contact time to ensure biological kill. The system includes the OZ1BTU Mini™ ozone generator, 3L oxygen concentrator, venturi injector, ORP controller, ozone resistant pump and stainless steel contact tank on an extruded aluminum frame. 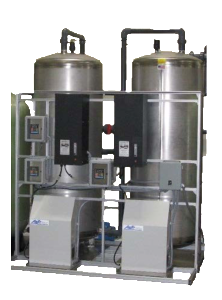 The 10 -20 GPM and 20-30 GPM capacity systems are complete ozone injection water treatment systems. Featuring a BTU Series ozone generator and on-board oxygen concentrator for maximum ozone output. 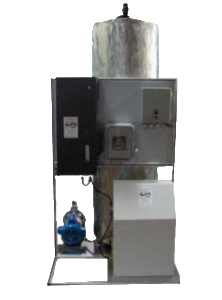 Both systems include an ORP controller, ozone resistant pump, venturi injector, and stainless steel contact tank on an extruded aluminum frame. Our 30-60 GPM industrial water system includes our AIM technology ozone generators paired with a supporting oxygen concentrator. 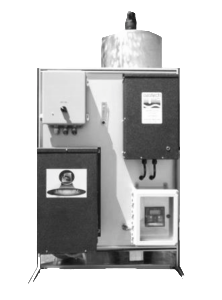 This system includes stainless steel contact tanks and ozone resistant pump mounted on an extruded aluminum frame, along with an integrated ORP 4-20mA controller and our venturi injector. Our bottled water systems are easy to install with direct manufacturer’s technical support. Industrial Water Treatment System in the News! Find out which industrial water treatment system is right for your application. 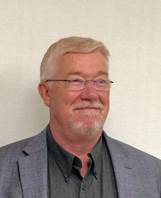 With 30 years of experience in the applied ozone industry, contact Steve, our Sales Manager at 530.842.4189 EXT 102 for assistance or via email.